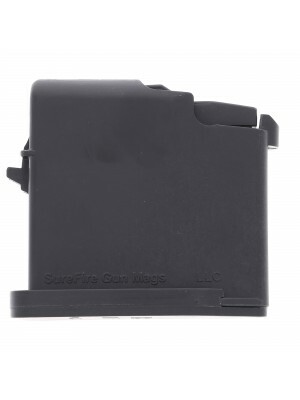 This is a SAIGA 25-round magazine in 7.62x51mm/.308 Win from SGM Tactical. 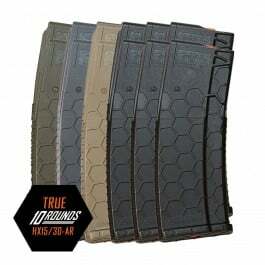 CAD-engineered to SGM Tactical’s exacting standards, these magazines are built from durable Zytel blended polymer with corrosion resistant internals—designed to withstand even the harshest environments. 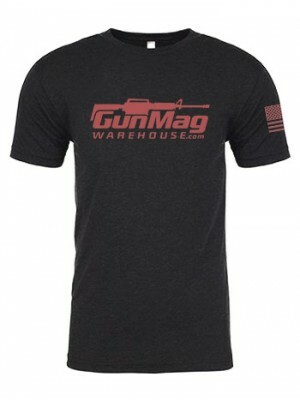 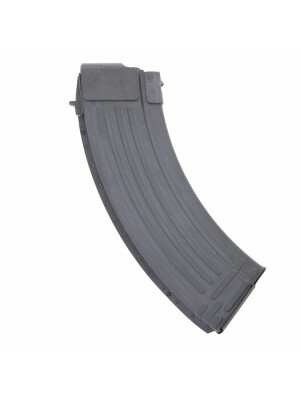 Get the very best in Saiga firepower with these 25-round magazines from SGM Tactical. 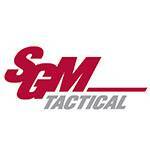 Engineered to meet some of the highest quality standards in the industry, they’re extensively tested and backed by SGM Tactical’s 5-year warranty, making them the perfect upgrade for your Saiga rifle. 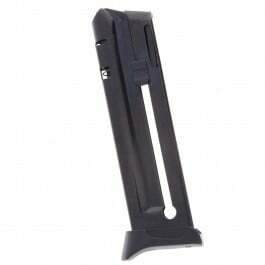 Note: Made in the USA and qualifies for three (3) 922r compliant parts. 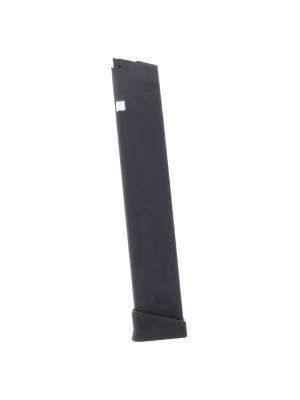 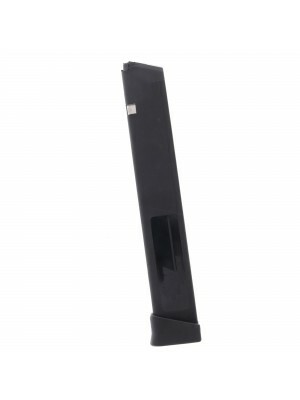 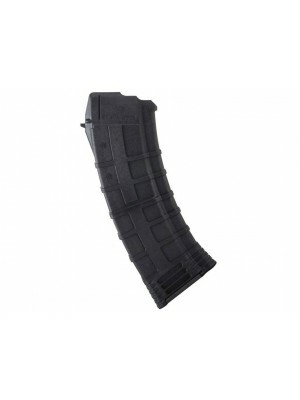 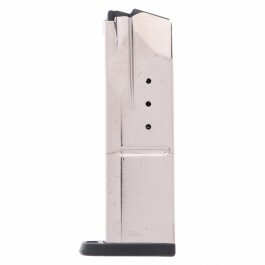 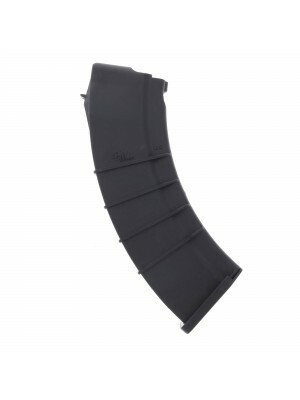 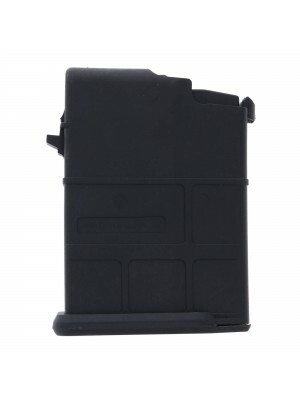 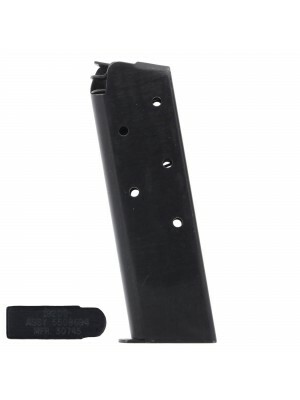 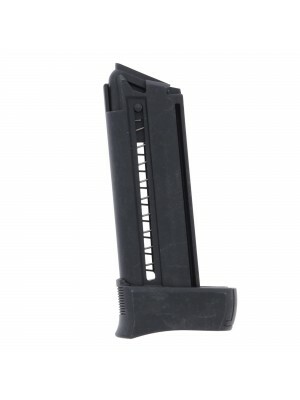 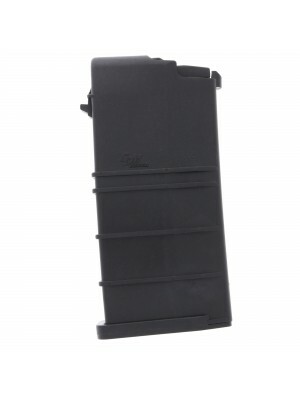 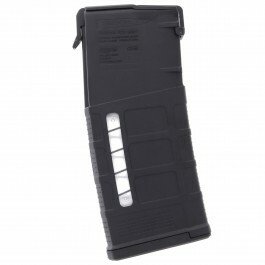 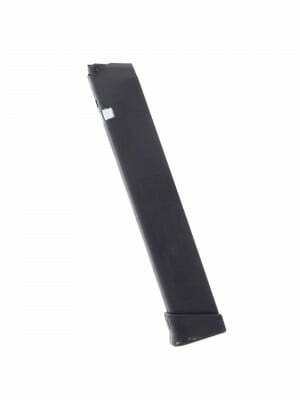 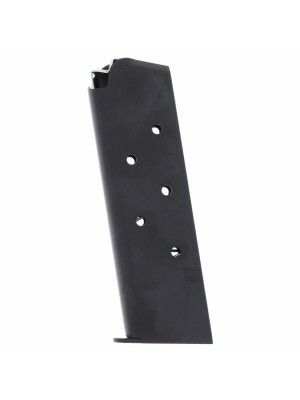 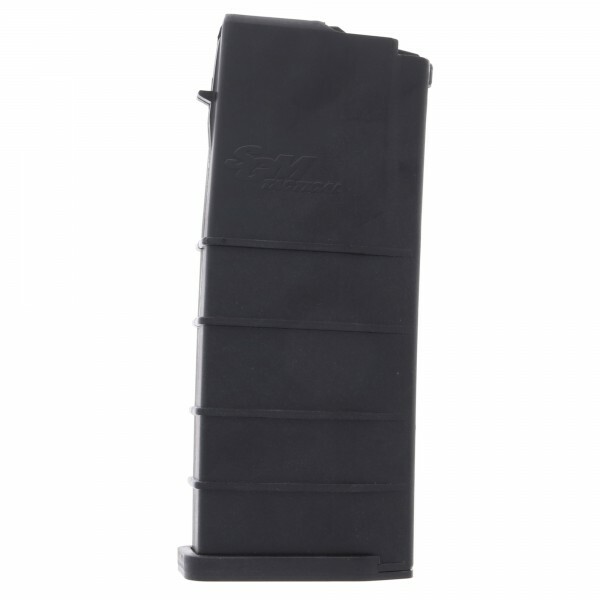 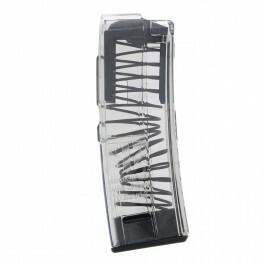 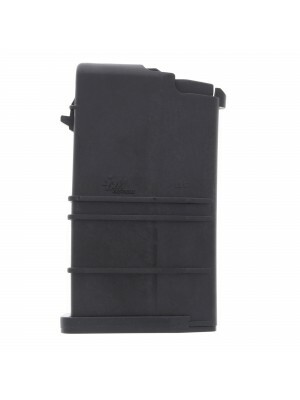 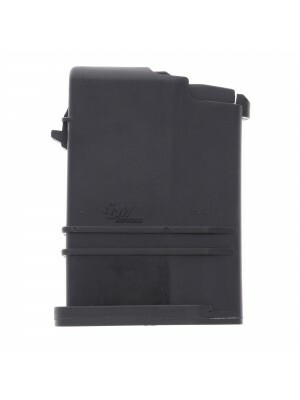 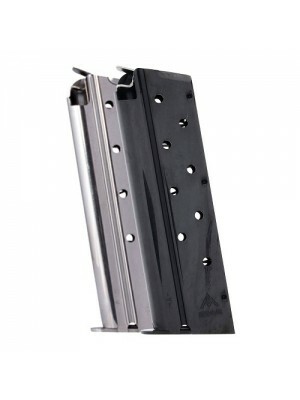 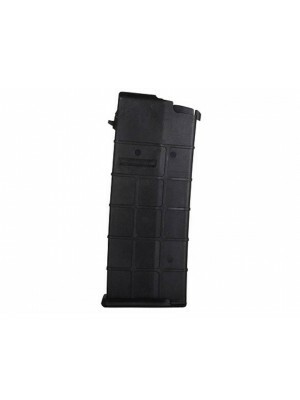 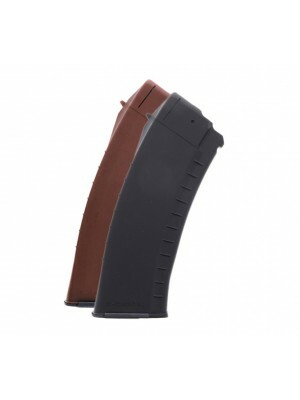 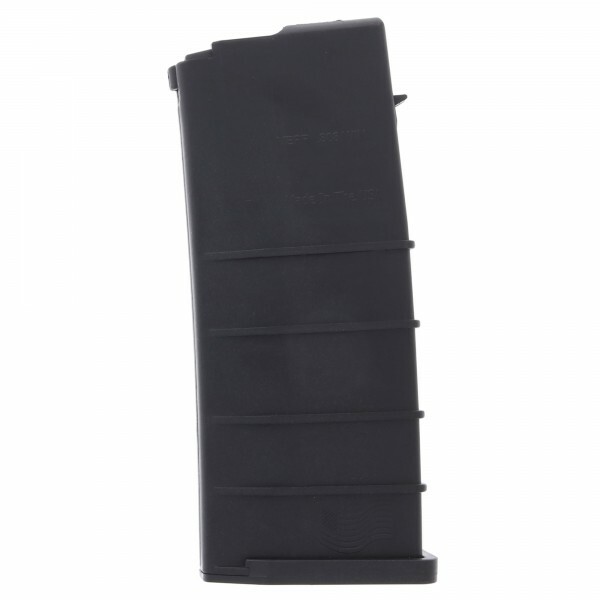 Pick up a few spare 25-round magazines for your 7.62x51mm/.308 Winn Saiga today!